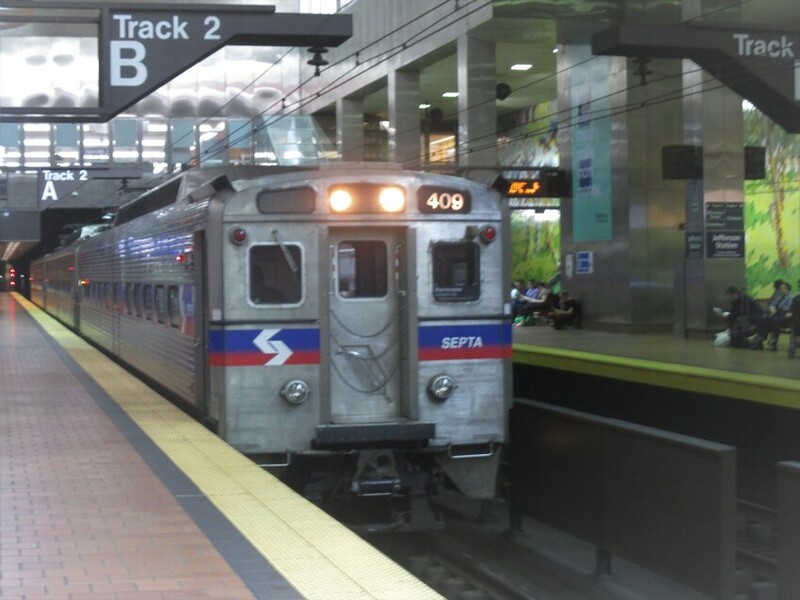 These Silverliner IVs are seen at SEPTA Jefferson Station in downtown Philadelphia. Photographed by Mitchell Libby, April 13, 2019. Added to the photo archive by Mitchell Libby, April 14, 2019.